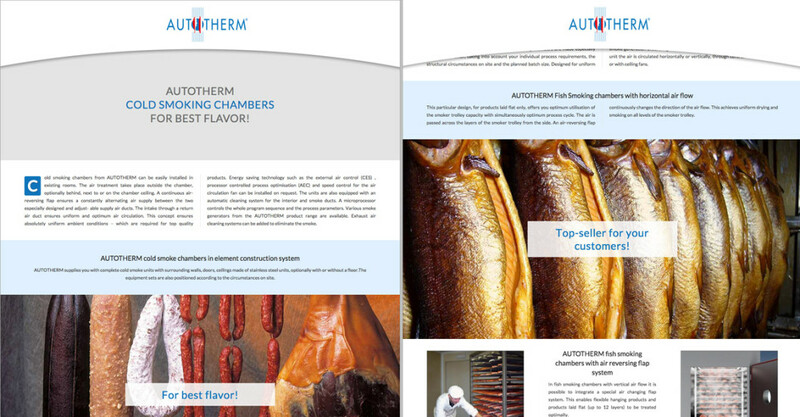 The new website of AUTOTHERM is online ! Actually the new site is already online in German and English . and the change between the languages is very comfortable.